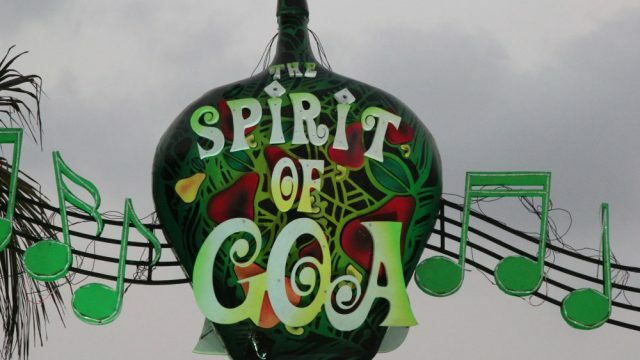 Shaan goes Unplugged at Goafest '19 - GoGoaNow ! 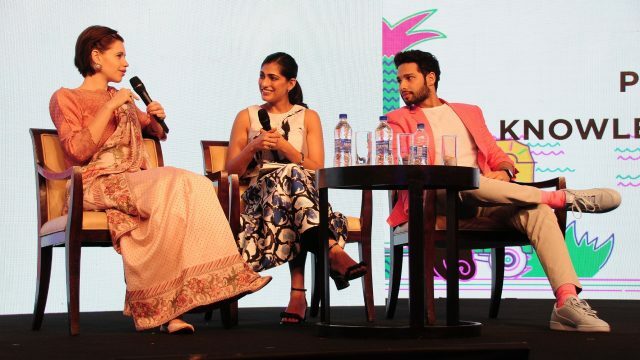 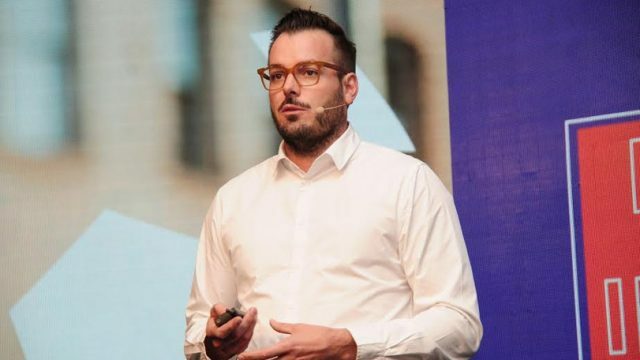 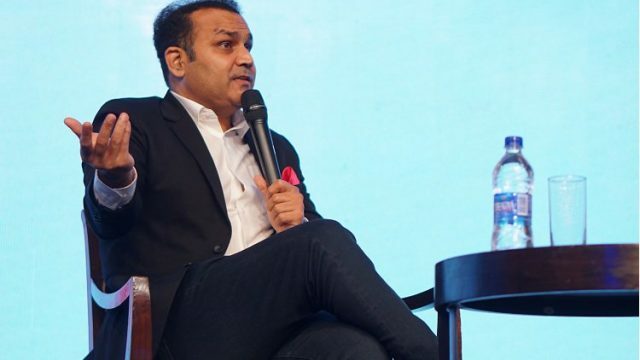 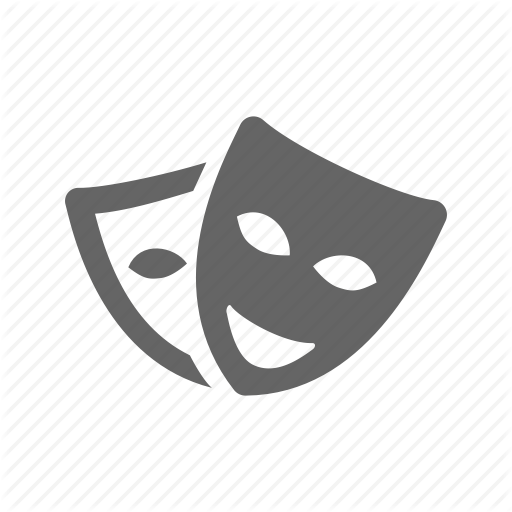 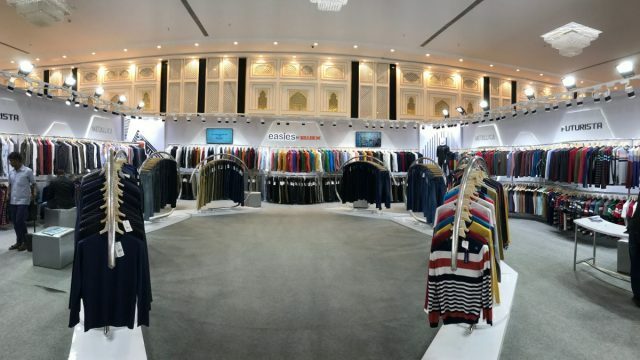 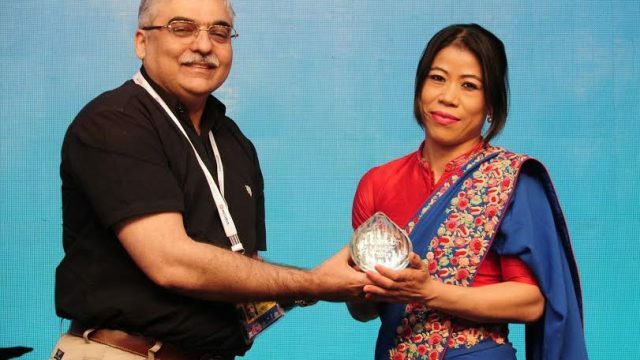 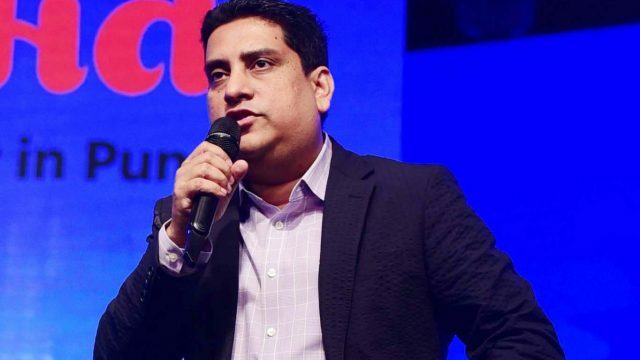 The 2019 edition of Goafest presented by Viacom18 and powered by MX Player got underway on April 11 at Grand Hyatt, Bambolim. 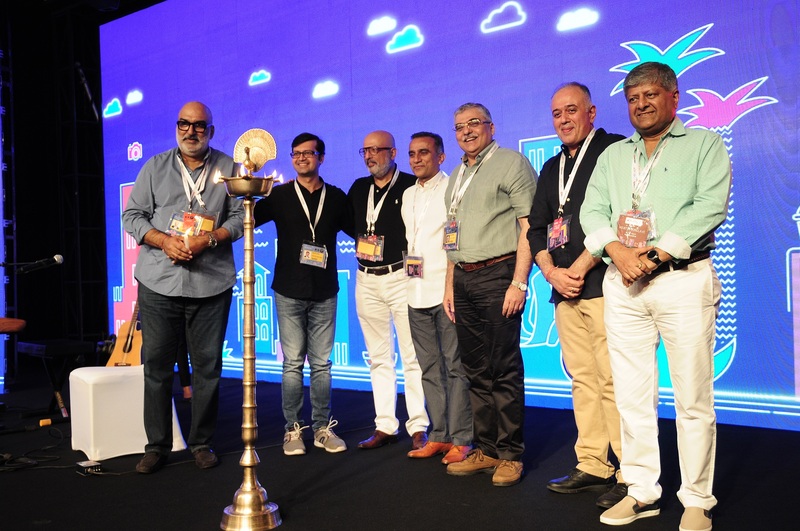 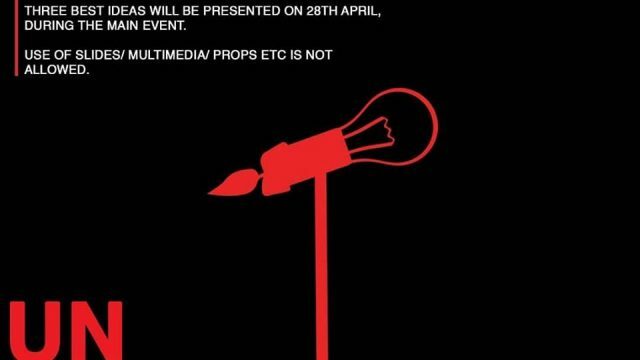 Present for the inaugural were Group CEO and MD - Viacom18, Sudhanshu Vats, Ashish Bhasin - President of Advertising Agencies Association of India (AAAI), Nakul Chopra, Chairman - Goafest 2019, Shashi Sinha - Chair of the Awards Governing Council, ABBY Awards 2019, Vikram Sakhuja - President, The Advertising Club, and Jaideep Gandhi - Chairman Industry Conclave. 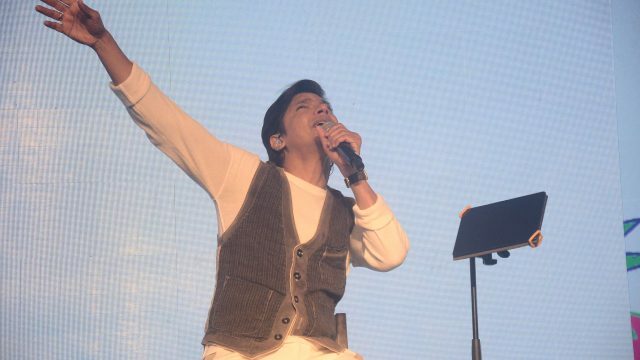 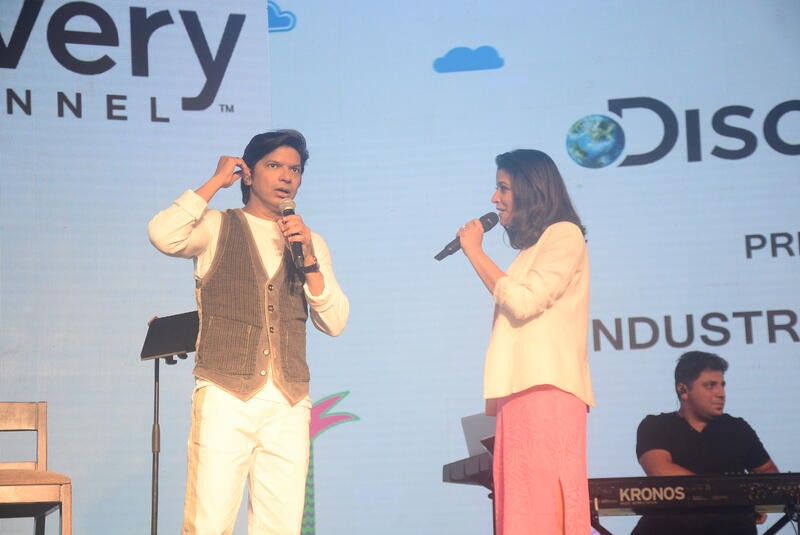 Setting the ‘tune’ for Goafest 2019 was popular singer Shaan, who enthralled the audience with soulful and nostalgic song from the 90’s. 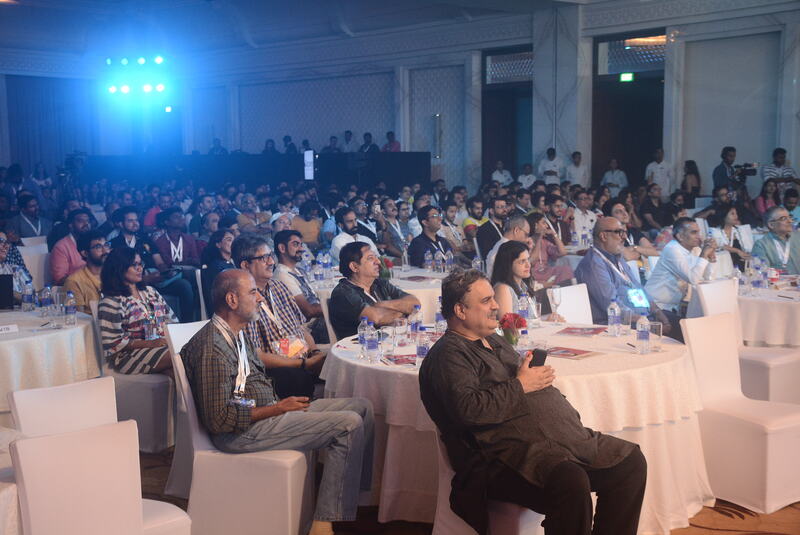 The Unplugged session was followed by four powerhouse speakers at the Industry Conclave with Disruptors in the ‘Indian Digital Ecosystem’.